Jasper County Arson Suspect Needs to be Found | Crime Stoppers of the Lowcountry: 554-1111 | 1-888-CRIME-SC | Anonymous tips earn cash rewards with Crime Stoppers of the Lowcountry. 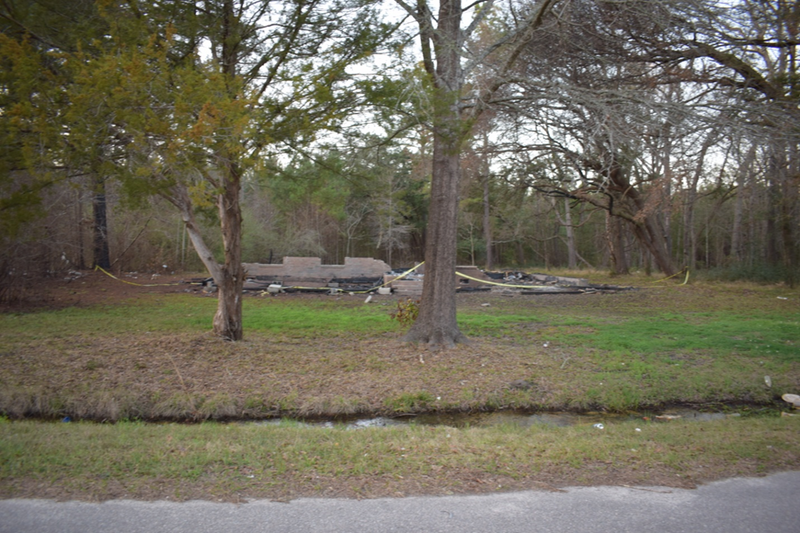 Crime Stoppers of the Lowcountry and the Jasper County Sheriff’s Office are seeking help in a possible arson case that happened on Mt Pleasant Rd. On January 1st, 2018, Jasper County Fire Rescue, along with the Jasper County Sheriff’s Office responded to 41 Mt. Pleasant Rd Yemassee, SC in reference to a residential fire. Upon arrival, contact was made with multiple parties on scene, who stated that they observed unknown subject(s) running from the residence prior to seeing the fire. The investigation has revealed that the residence was vacant with no active power. At this time the fire has been ruled suspicious. The Jasper County Sheriff’s Office is requesting the public’s help with any information pertaining to the incident. If you know something about this case, something you saw or heard that night you may have a missing piece of the puzzle. Even if you think that the police already have the information call it in anyways. You could earn up to a $1000 reward.